The Wall Street Journal is reporting that Nintendo will release a new version of its popular Switch console next year. An upcoming console revamp could be on shelves by summer, or at least during the broader H2 2019 period, say its sources with "direct knowledge of the plans". 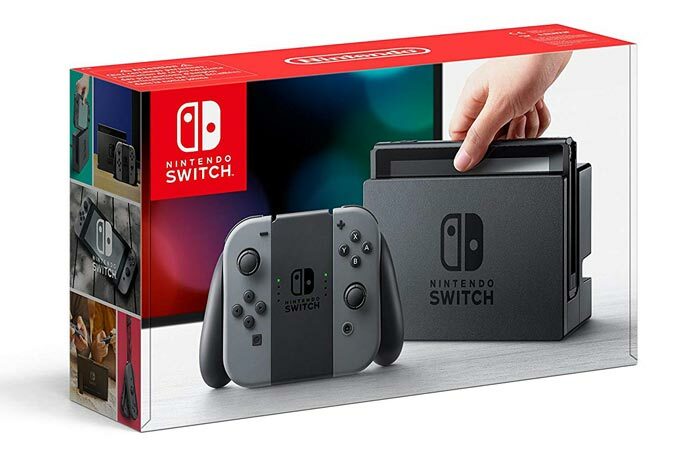 Apparently the sales momentum of the Switch console has dropped off somewhat and Nintendo reckons a new versions of the console will be able to reinvigorate sales during the traditional summer lull and in plenty of time for Xmas 2019. The new model will likely be a close relative of the existing and available Switch. It doesn't sound like this will be a step equivalent to the Xbox One to Xbox One X, or PlayStation 4 to PS4 Pro. Of course, this means that it will be compatible with existing Switch software. It is noted in other coverage, on sites such as VentureBeat, that Nintendo has frequently updated hardware, especially its handhelds, without significantly usurping the older model. For example there have been six different models of the Nintendo 3DS over its history. 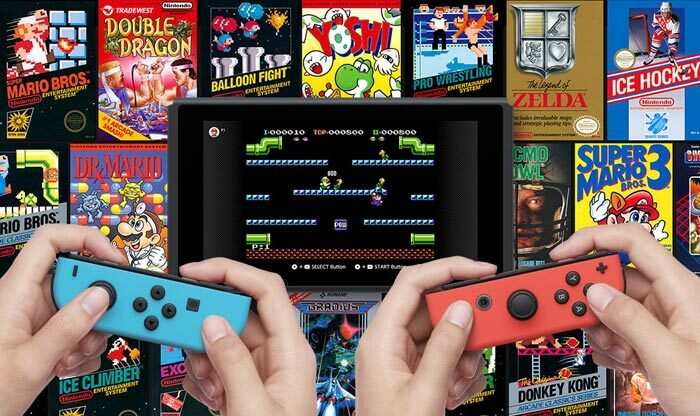 So, what will be new in the updated Switch? Back to the WSJ, and its report says that Nintendo is "still debating what new hardware and software features to include in the upgrade". One upgrade option on the table which sounds plausible is that of a new screen will be equipped, inspired by the most recent smartphone LCD designs. Such an upgrade would make the Switch "brighter, thinner and more energy-efficient," than the existing model but not split the platform in any way. If at the same time Nintendo could massage its pricing, the new design could indeed help to boost Switch fortunes at this late-ish stage of its life cycle. In its most recent advice to investors, Nintendo said it expects to sell 20 million more Switch consoles to the financial year ending March 2019. However, it will have to do very well over the coming festive period to hit those numbers. will they still ship it with dead pixels like the last revision, then tell people “it's not a defect”? And do you still have to use it more than 1m away from any other electronic device? The best way to kill console sales is to tell people a new version will be coming cause no one wants to buy something that is getting replaced in a month or two. I am not really a console person myself but I do want a Nintendo Switch after trying one out!! I bought mine last year for Zelda and have since been using it for indie games and playing on a commute. I hope they release a version without a screen.